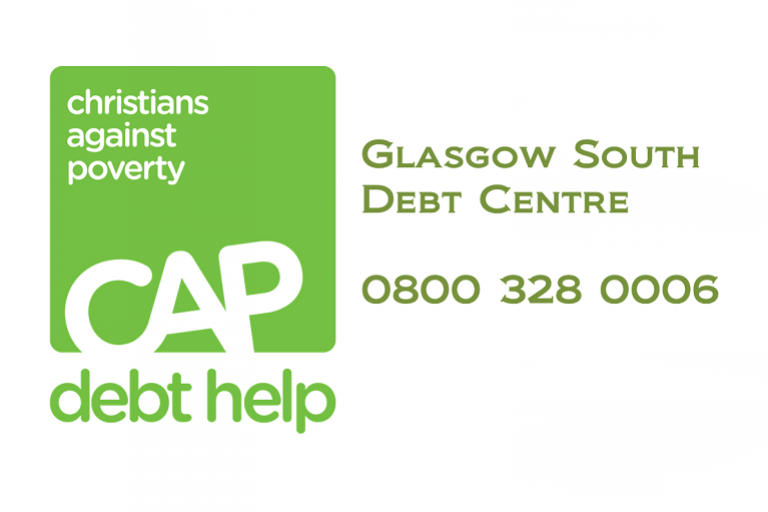 As a local partner in Christians Against Poverty (CAP), we provide a service to help people with debt, and a programme to help people with addictions. Open Wednesdays and Fridays from 10am-12pm. Come and enjoy tea and coffee, and a range of baking and filled rolls, with your friends. If you have ever been in the Coffee Break Cafe on Wednesdays, you know it can get busy from around 11 o’clock. This is because we welcome the Good Moves walking club. There are walks from within our local community. Why not go along and then come and enjoy the Coffee Break cafe afterwards. For more details visit Good Move website or call 0141 287 3831. 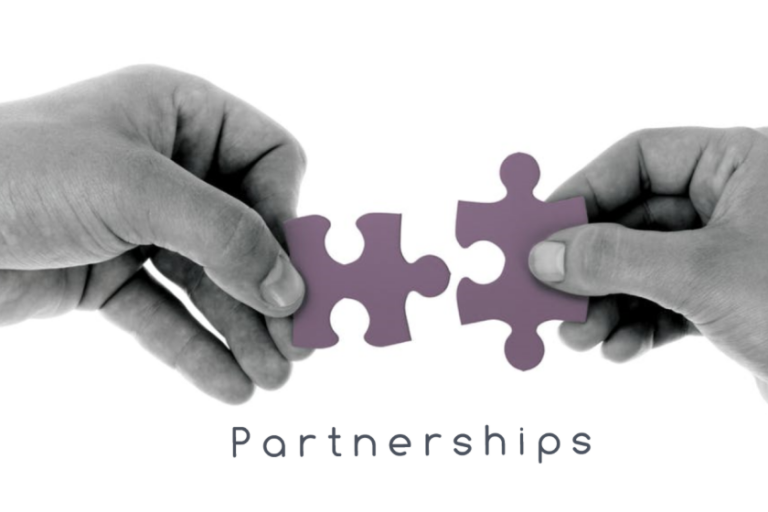 We provide a Service once a month in the local Trust House in Shawholm Crescent. We are part of the team and help with local events to serve the community, such as the Pollokshaws Fun Day.